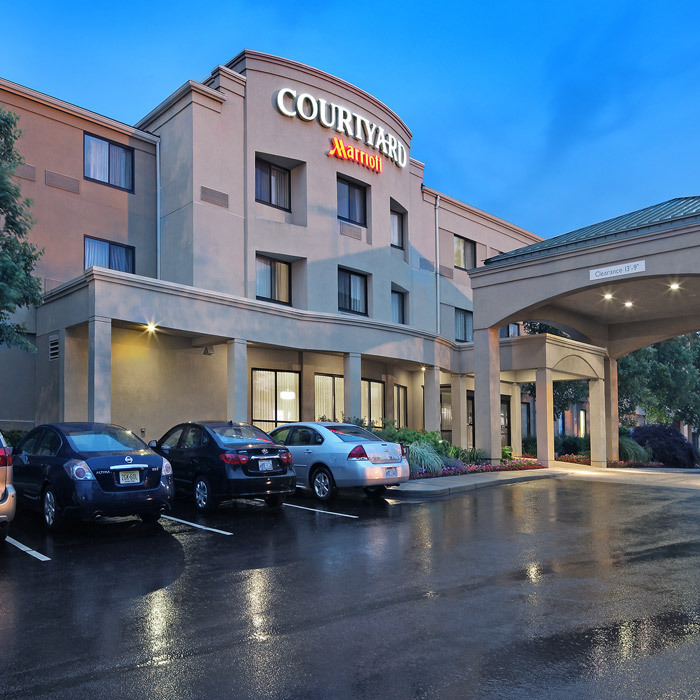 The 92-room Courtyard by Marriott Warwick features an indoor pool, whirlpool spa, fitness center, complimentary wireless Internet access, The Bistro restaurant, meeting space, business center, and airport shuttle. 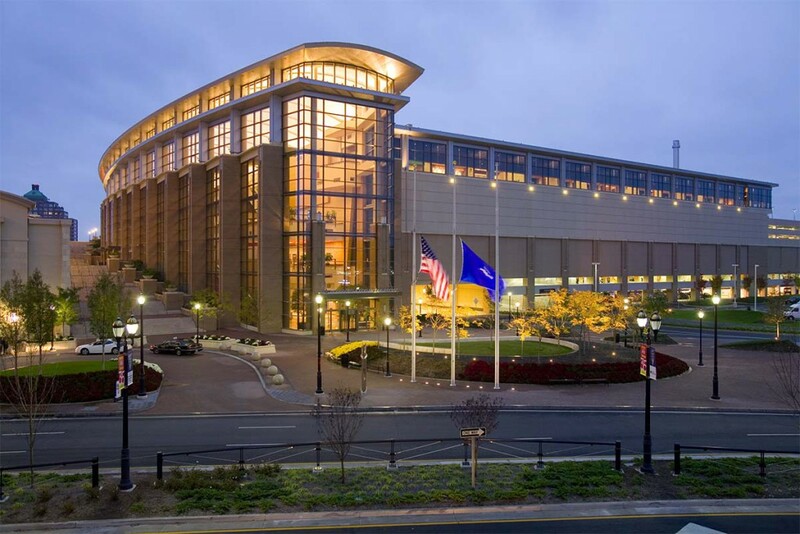 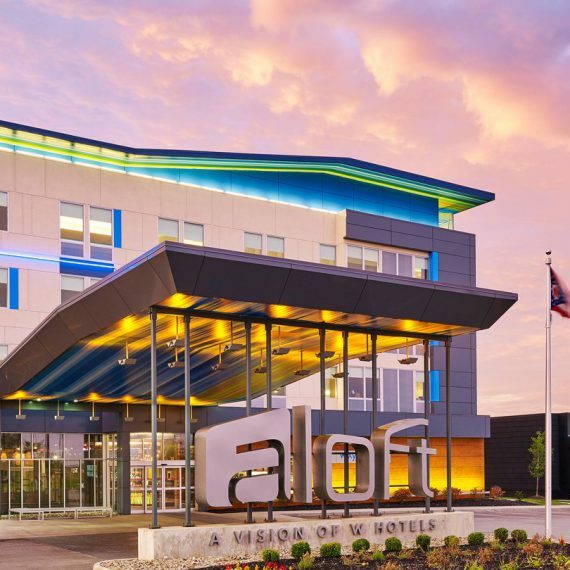 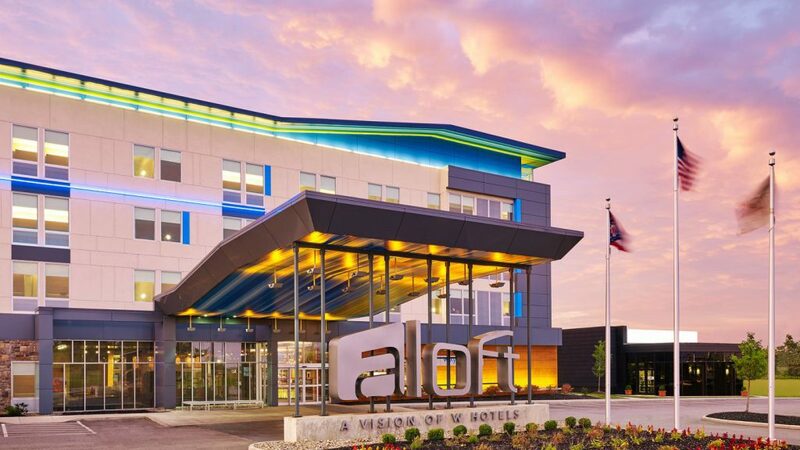 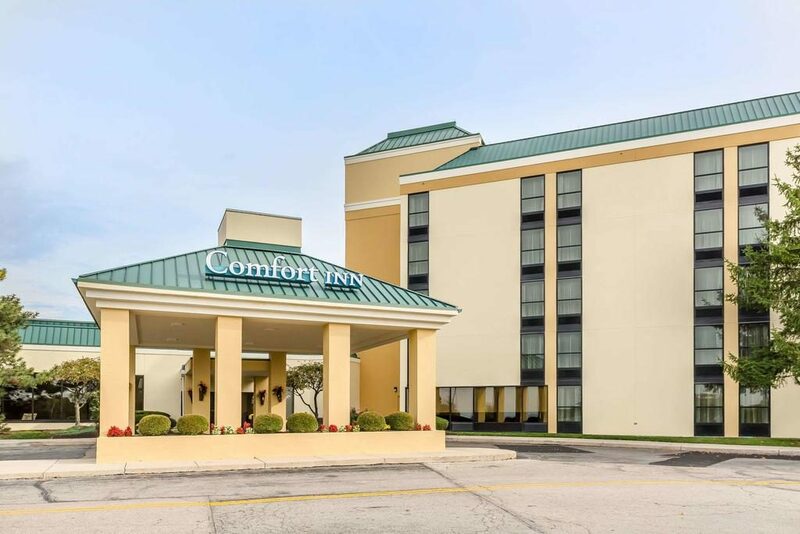 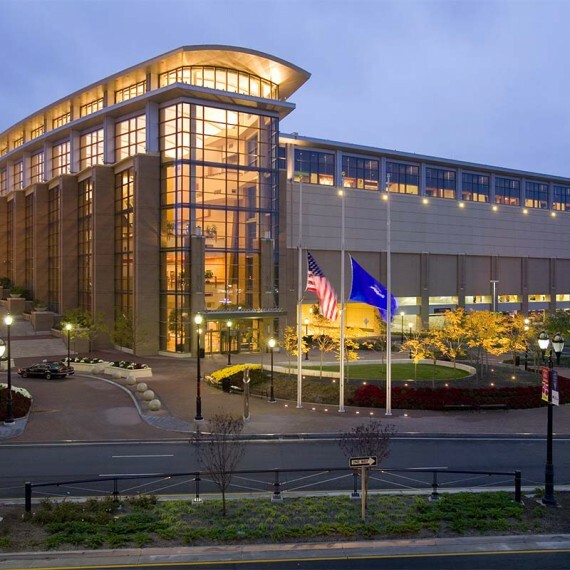 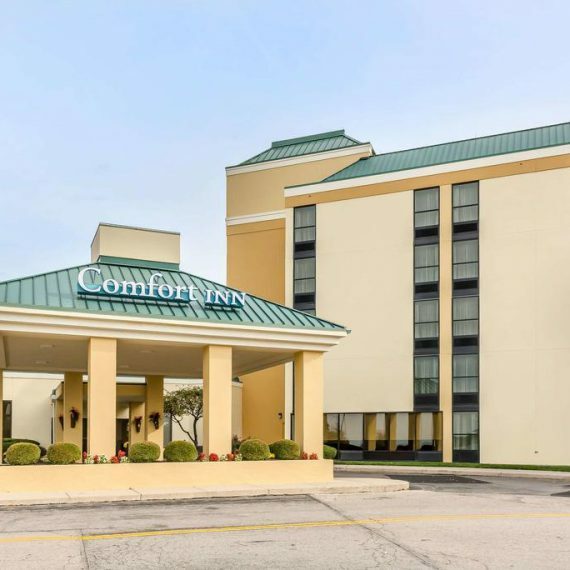 The hotel in conveniently located off the I-95 and 295 connector and is just three miles from T.F Green Airport and six miles from Downtown Providence and the Rhode Island Convention Center. 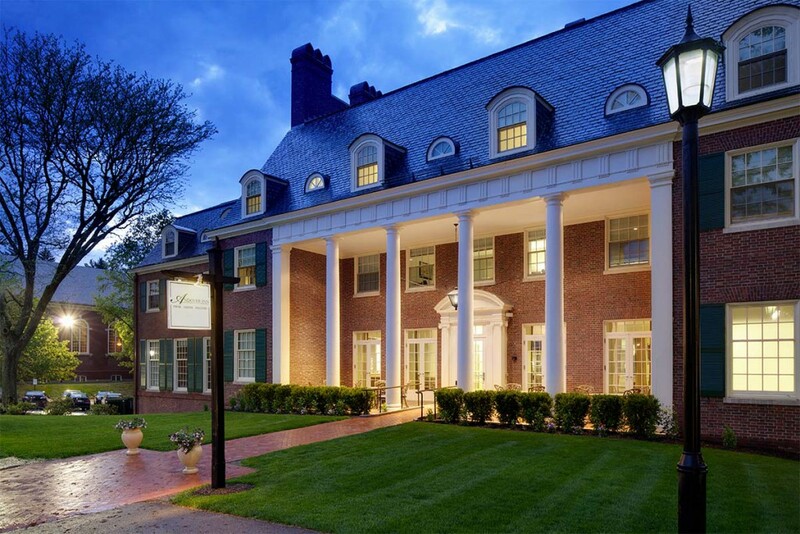 The hotel is near Brown University, Rhode Island School of Design, Providence College and Johnson and Wales, Rhode Island beaches and within an hour’s drive of Newport’s mansions, Boston’s Fenway Park and Mystic’s Seaport and Aquarium. 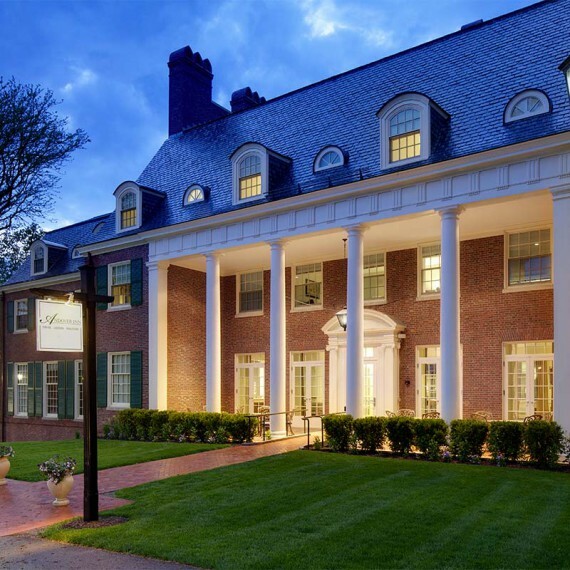 The Courtyard Warwick is professionally managed by Waterford Hotel Group.